You asked for it – you got it! 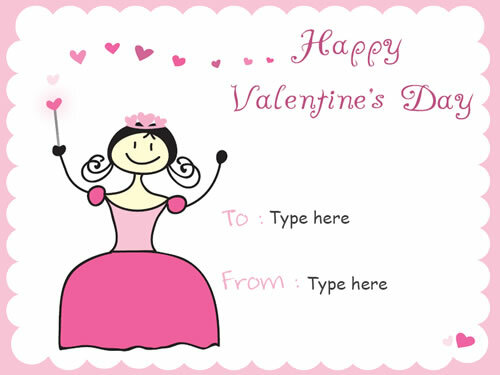 Here are some free Valinetine’s Day Mini Card templates that you can download and print from your home, office or school computer. 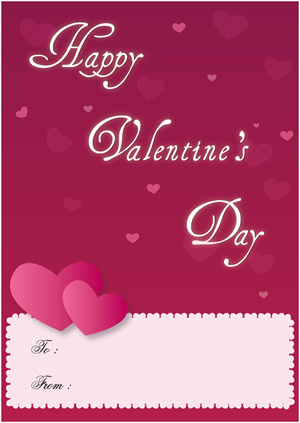 The cards are in pdf format and are saved as zip files. 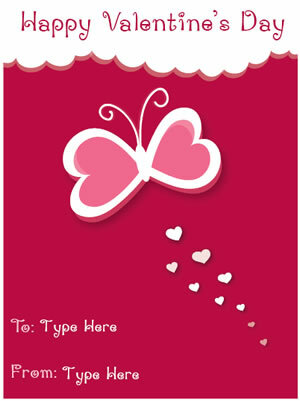 To use these just click on the free mini card template and it will pop up a message asking if you want to save it to your computer. Once it’s saved to your computer, find the file and then ‘unzip’ it. You can then click on the file and it should open up in Adobe Reader. 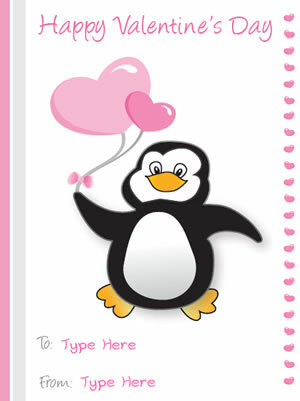 You can then print them out the Valentine’s Day Mini Cards on heavy card stock or high quality paper. We’ve been experimenting with various formats so please let me know if this works for you! 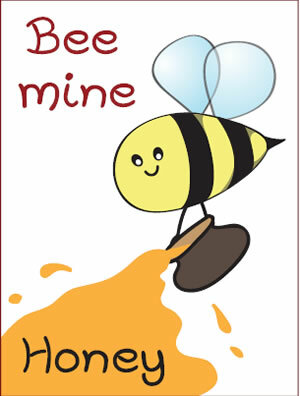 This one is very cute and would be great for young kids, I would use it for my grandkids. 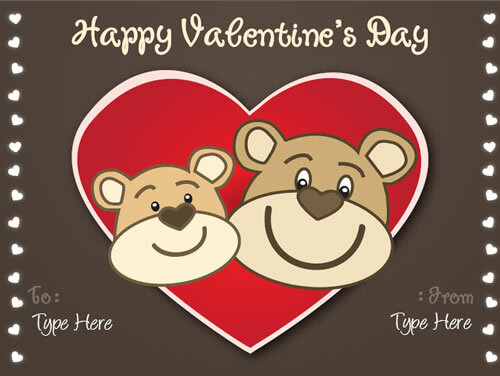 Their all very cute but I like the Happy Valentine Day one for my self to give to special people.